Drift into hours of care-free bubble popping fun! 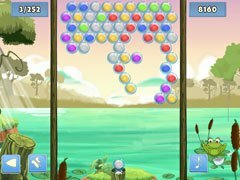 Aim precisely and clear all the bubbles as fast as you can! 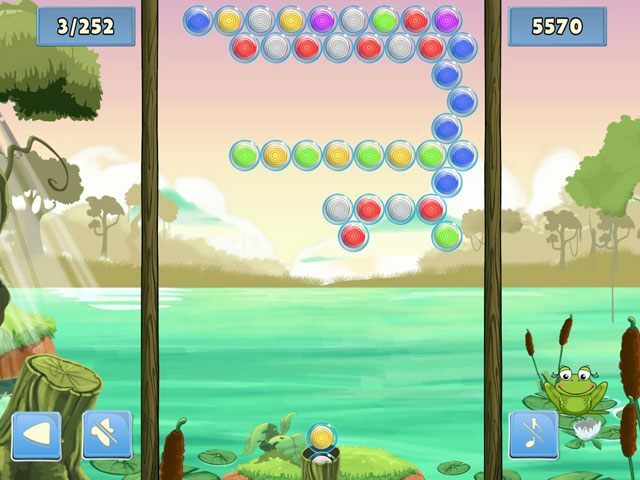 Bubble Shooter Adventures is an extremely addictive game delivering hours of fun. 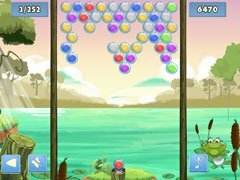 Apart from the tense and engaging gameplay, it offers beautiful design and original effects. The game is great fro kids but the variety of difficulty levels makes it suitable for the entire family.